Use our guide to explore over 5,000 unique communities in the State of Texas. 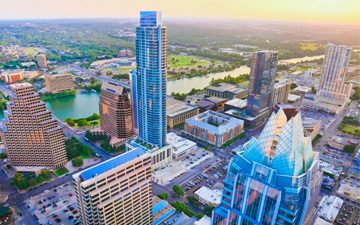 Austin area communities include Round Rock, Cedar Park, Pflugerville, and West Lake. 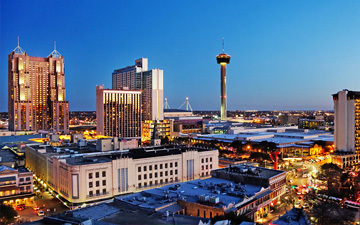 San Antonio area communities include Alamo Heights, Boerne, Gruene, Monte Vista and Southtown. 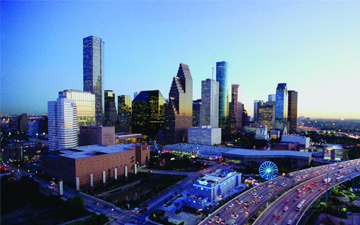 Houston area communities include Katy, Sugar Land, The Woodlands, Pearland and Clear Lake. 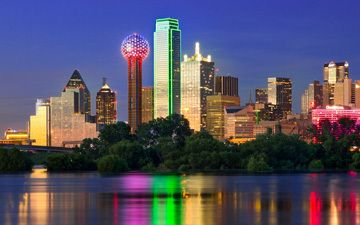 Dallas / Ft. Worth area communities include Arlington, Irvine, Plano, Garland and Mesquite.